Nothing on this website is intended to create an attorney-client relationship and nothing contained herein constitutes legal advice. 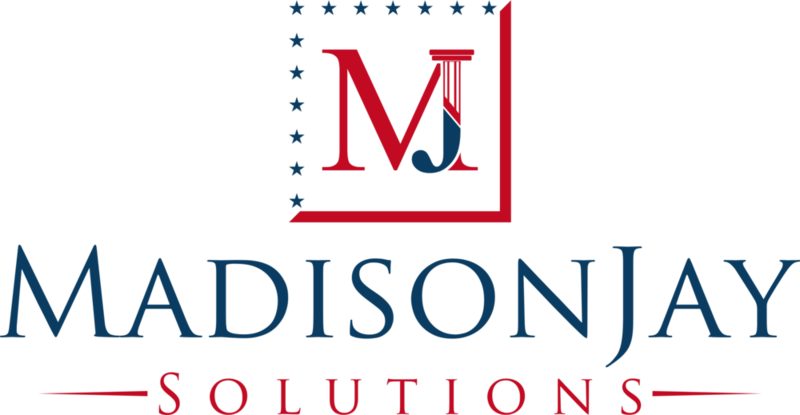 Neither the provision of the information contained herein nor your use of the information or communication with MadisonJay Solutions creates an attorney-client relationship between you and MadisonJay Solutions. No information communicated to MadisonJay Solutions will be protected by either the attorney-client privilege or the work product doctrine. MadisonJay Solutions is not owned or controlled by MHW, Ltd.